A must have instant skin finish the covers imperfections, smoothes skin appearance and ensures a natural looking tan that washes off and hydrates for a HD ready finish. 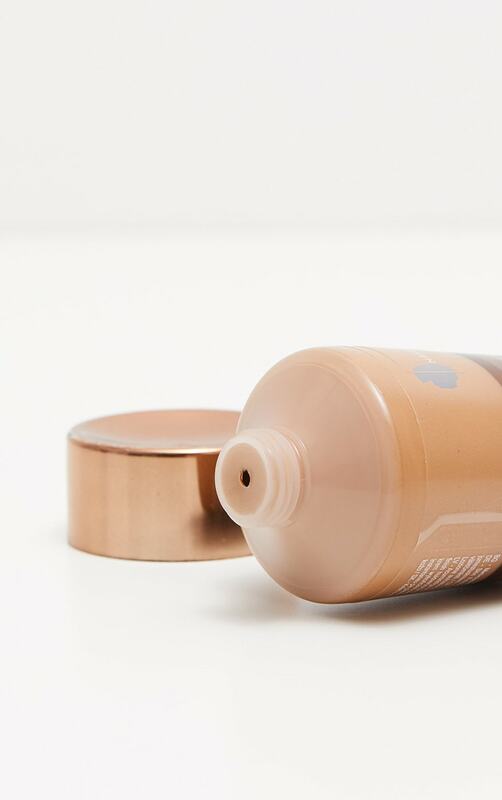 The tinted BB properties reflect light for incredible photo ready finish, suitable to be used on the face, alone or under foundation for the ultimate makeup prep. A unique moisturising locking system gives 72 hour skin hydration. 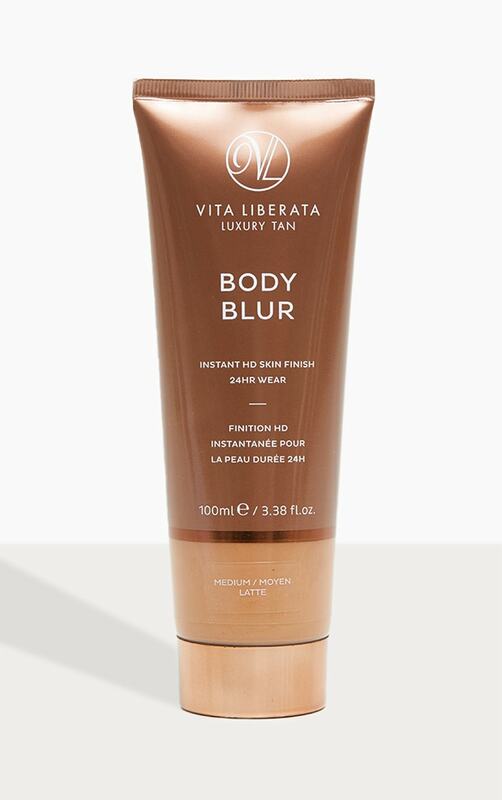 Shea butter and aloe vera extracts condition skin to offer a velvet soft flawless skin finish.